your home. your furniture. your way. Stoney Creek Furniture is Toronto's finest furniture store. Furniture shoppers in the Toronto, Hamilton, Vaughan, Stoney Creek, ON area will appreciate the quality selection of name brand living room furniture, dining room furniture, bedroom furniture, and more. 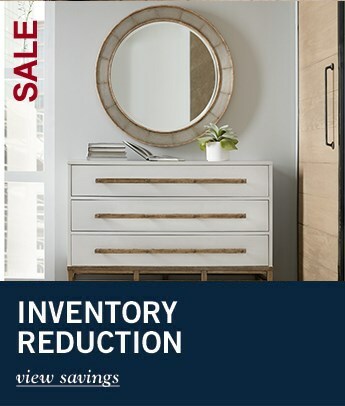 Our furniture stores in the Toronto, Hamilton, Vaughan, Stoney Creek, areas have a great selection of luxury furniture brands, designer furniture, and high-end furniture. Stoney Creek carries a full range of twin, full, queen, and king mattresses and mattress sets. 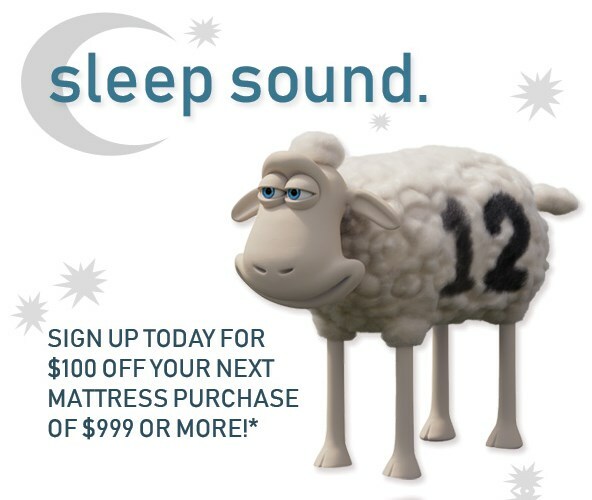 Get a better night's sleep on a new mattress from one of our top mattress brands including, Serta Mattresses, Serta iComfort, Serta iSeries, and Serta Perfect Sleeper. If you're looking for a mattress store in any of the Toronto, Hamilton, Stoney Creek, Vaughan, Burlington, Oakville, Mississauga, Kitchener, Waterloo, St. Catharines, Niagara, Guelph, Brantford, Brampton, Welland, Ontario communities, stop by or check out our mattress delivery options! 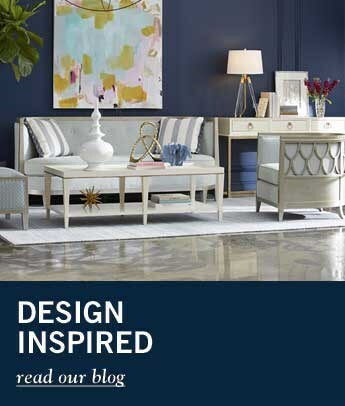 Stop by our Stoney Creek Furniture Store location for premium interior design services. Our professional interior designers are happy to help you find the perfect furniture, upholstery, and colors for your Toronto, Hamilton, Vaughan, Stoney Creek, ON area home. If you're looking for furnishing inspiration, interior design inspiration, interior decoration inspiration, or interior design ideas, our professional interior designers are here to help. Stoney Creek Furniture is Toronto's finest furniture store. Furniture shoppers in the Toronto, Hamilton, Vaughan, Stoney Creek, ON area will appreciate the quality selection of name brand living room furniture, dining room furniture, bedroom furniture, and more. Our furniture stores in the Toronto, Hamilton, Vaughan, Stoney Creek, areas have a great selection of luxury furniture brands, designer furniture, and high-end furniture.Stoney Creek carries a full range of twin, full, queen, and king mattresses and mattress sets. Get a better night's sleep on a new mattress from one of our top mattress brands including, Serta Mattresses, Serta iComfort, Serta iSeries, and Serta Perfect Sleeper. 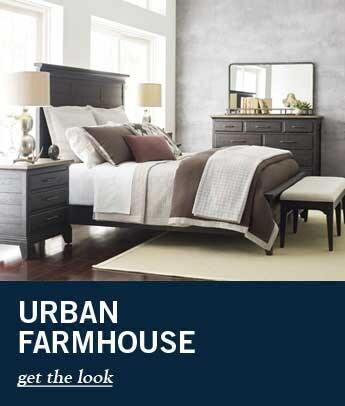 If you're looking for a mattress store in any of the Toronto, Hamilton, Stoney Creek, Vaughan, Burlington, Oakville, Mississauga, Kitchener, Waterloo, St. Catharines, Niagara, Guelph, Brantford, Brampton, Welland, Ontario communities, stop by or check out our mattress delivery options!Stop by our Stoney Creek Furniture Store location for premium interior design services. Our professional interior designers are happy to help you find the perfect furniture, upholstery, and colors for your Toronto, Hamilton, Vaughan, Stoney Creek, ON area home. If you're looking for furnishing inspiration, interior design inspiration, interior decoration inspiration, or interior design ideas, our professional interior designers are here to help.